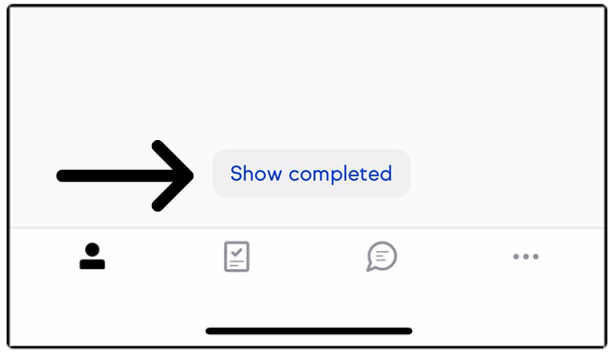 Pro-Tip! 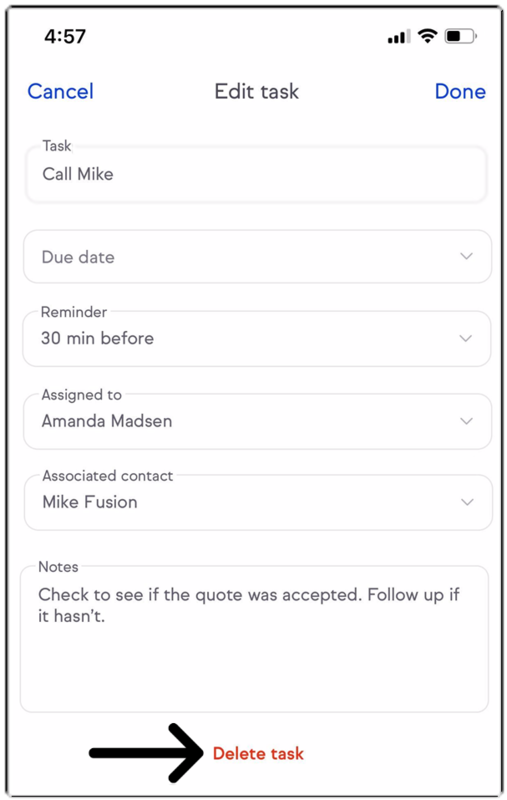 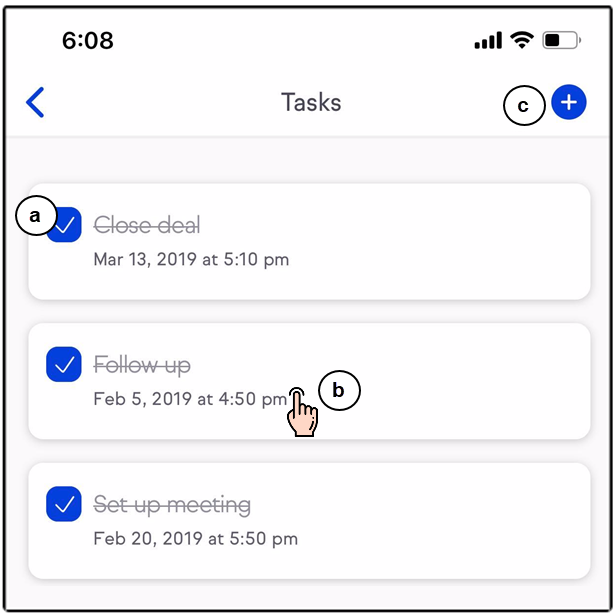 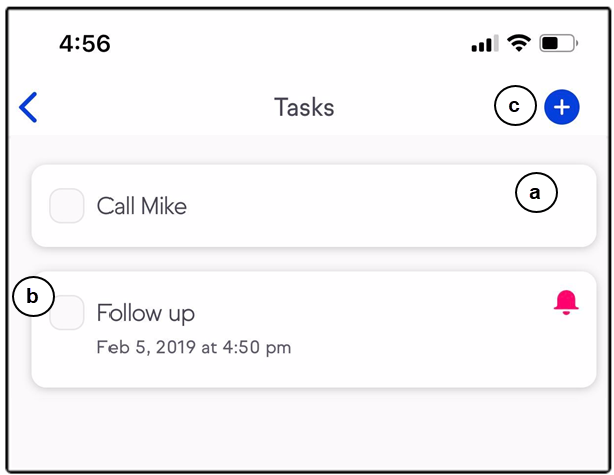 Tasks with a Due date will display a bell. 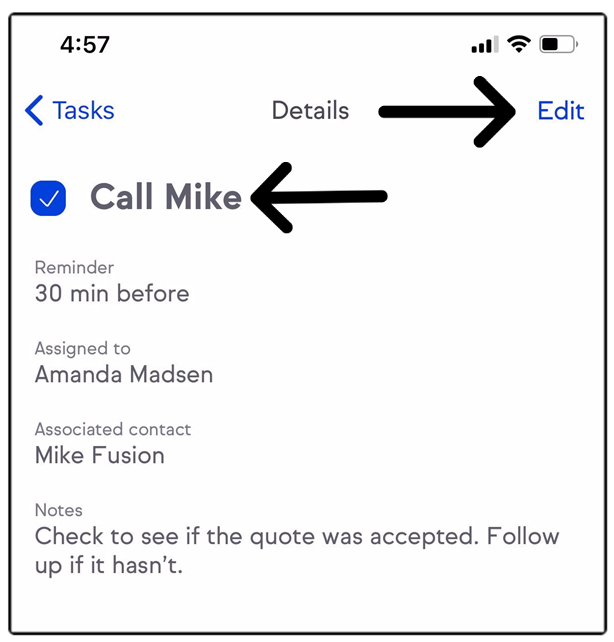 Tap the bell to add a reminder time or remove any set reminders.